I am way too far behind with my beer reviewing, so I will just start with the new beers I had on Wednesday night. 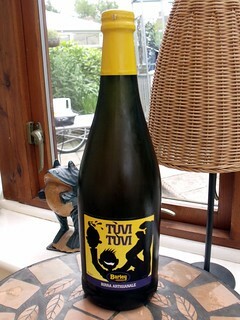 The first one brought round by my friend Dave, was bought for him by his son while on holiday in Sardinia. 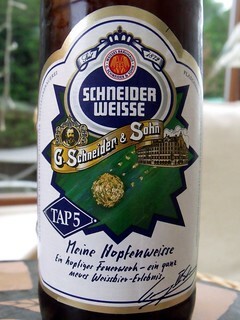 6.2% hazy gold colour with a good head, flowery yeasty aroma, yeasty (and maybe some liquorish) grapefruit taste. 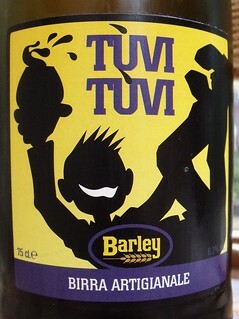 This beer is classed as a Spice/Herb/Vegetable beer. Any ale or lager made with herbs, spices or vegetables. The additive should be distinctive in the aroma. See beer description for flavour. body, color, hop character and strength vary depending on the type of spice, herb or vegetable used. Next was a beer I have had in the cupboard for a couple of months. 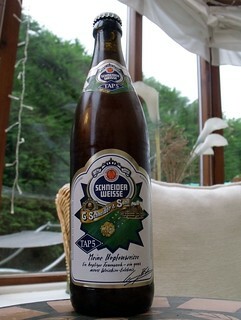 8.3% hazy orange colour with a good head, banana yeast aroma, fruity yeasty taste, a nice stronger version of wheatbeer.